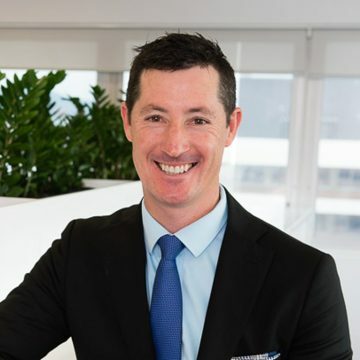 Our Buyers Agents Bryan Loughnan & Euan Rose continually invest a lot of time and effort building rapport with sales agents in locations Australia-wide. By committing to this, they are giving themselves every opportunity to secure the best properties at the best prices for our clients. 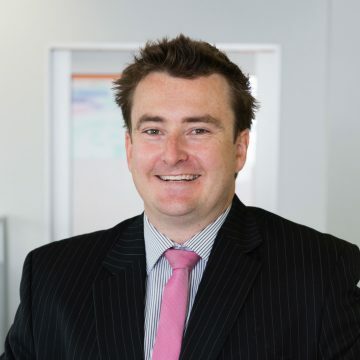 Recently, with a property market continuing to tighten with increased buyer activity in this particular regional location, Euan has spent a lot of time emphasising to local sales agents how smooth a transaction will be when they deal with a licensed professional like himself rather than a DIY who walks in off the street. Furthermore, reminding them that our clients are astute investors, who are ready to buy!!! Thanks to this ongoing relationship building, this particular property was brought directly to Euan’s attention before the property being formally marketed for sale – no one else knew about it! 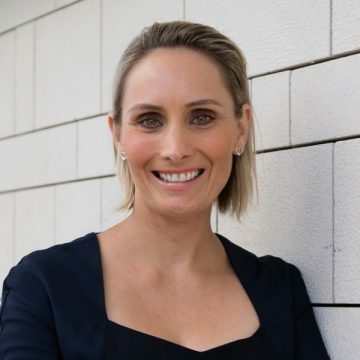 The vendors were interested in a seamless sales process and keen to avoid open homes, and excessive marketing costs should they have taken it to the open market. Adding a healthy rental yield of 5.6% to an already exceptionally well negotiated purchase price, we consider this to be an exceptional outcome! 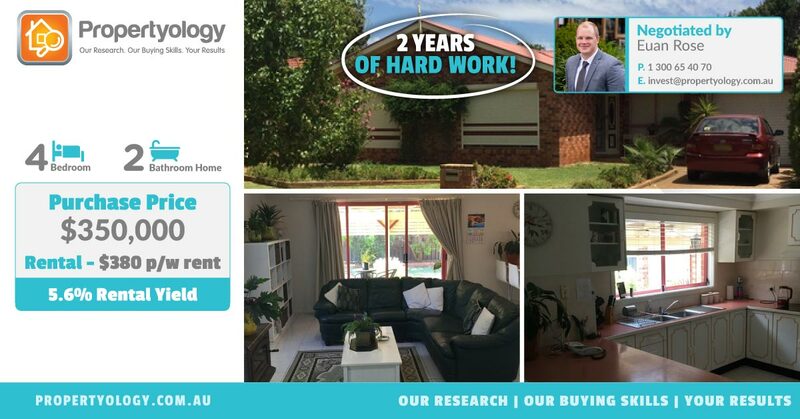 We look forward to working with Anthony, a long term PROPERTYOLOGY client, over the coming years as we continue to implement his Strategic Property Investment Plan. Following a structured investment plan which has been created by a tertiary qualified Property Investment Advisor, will allow Anthony to acquire a portfolio of no less than 5 properties over the next 15 years.